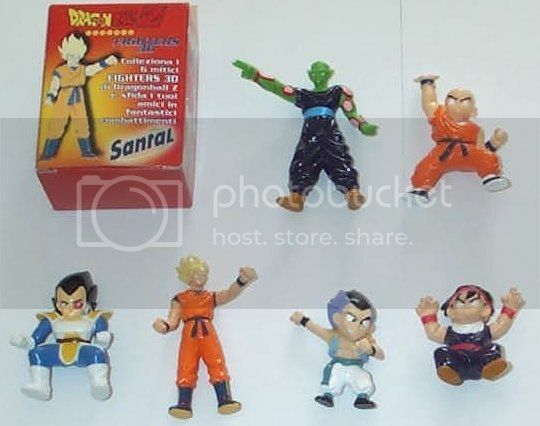 The Santal company seems to have made these 6 small figures in blind box style packaging. 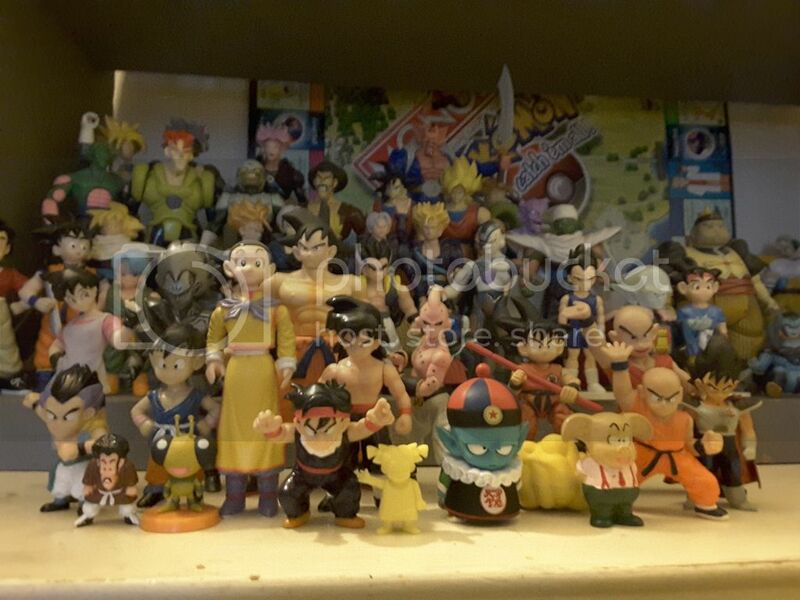 The Itallian printed boxes and figures are dated 1989 but that may not mean much.. 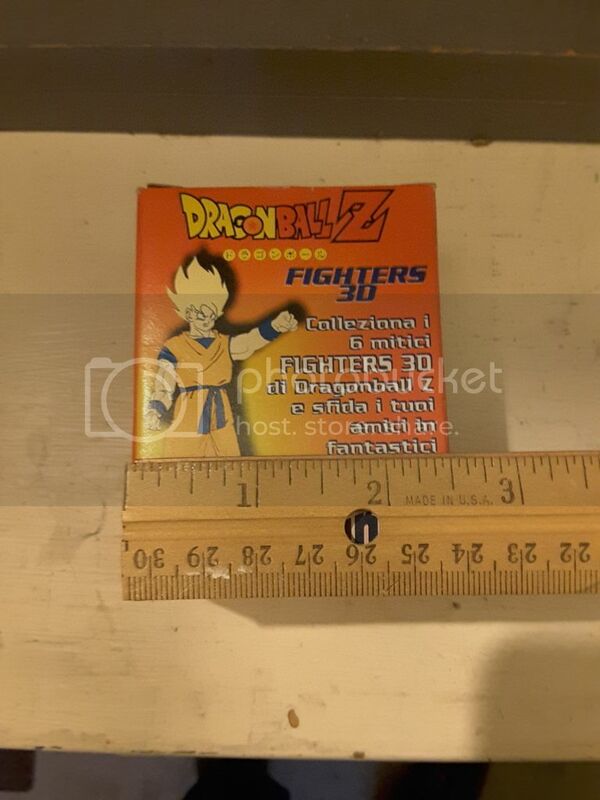 They also produced lenticular cards and perhaps other things. 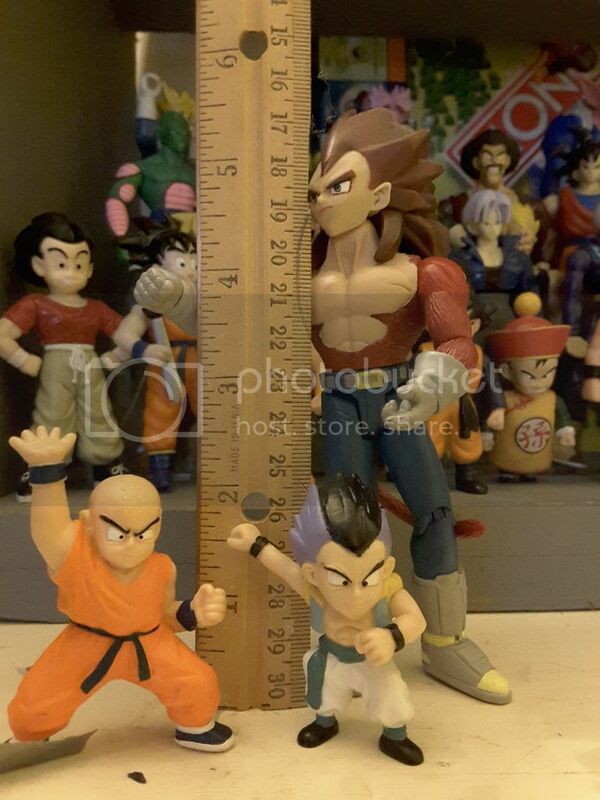 This figure series seems to have no particular scale. 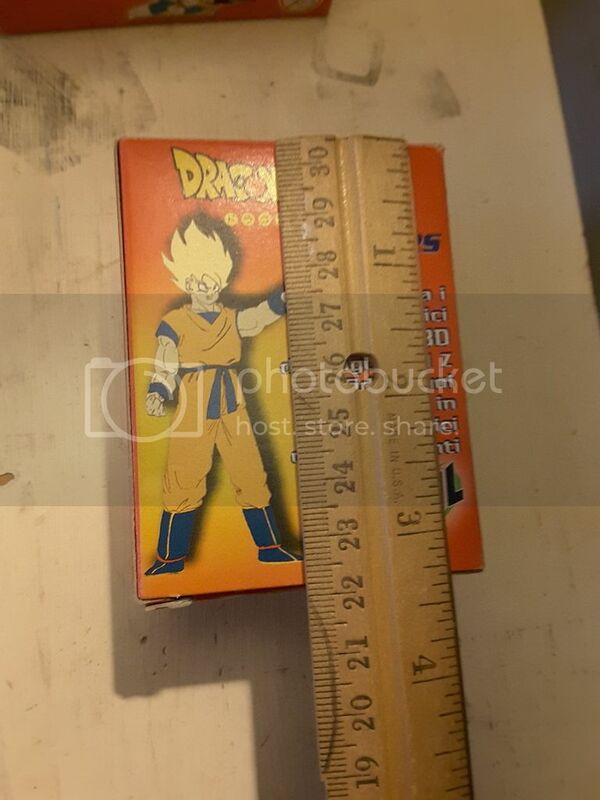 Goku and Piccolo are tall and slender where the other four are short and girthy. 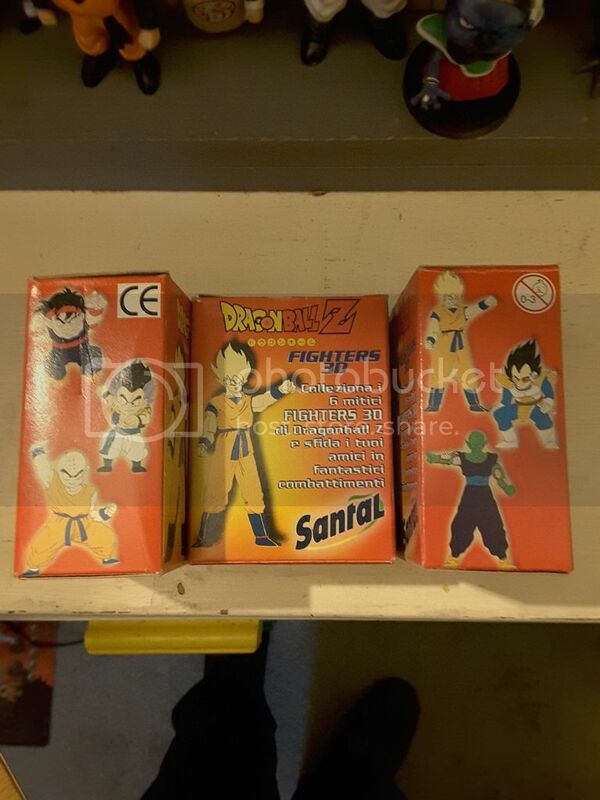 The boxes do not appear to reveal the character within. The fronts and backs are identical. The sides preview the characters. The boxes have no upc, so they may have came packaged together or been prizes of some sort. 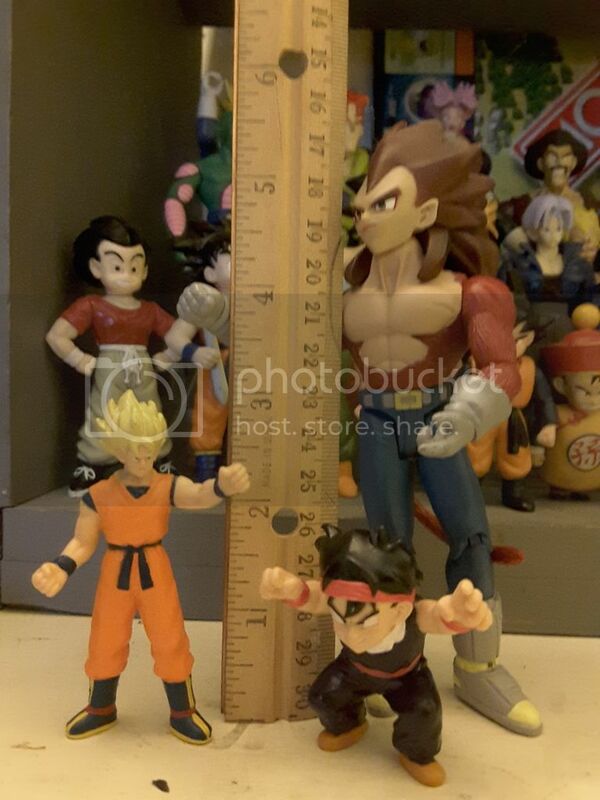 I didn't have many small figures for scale photos. AWESOME job on this!!! Please don't ever delete the photos, as I'm going to promote this topic into a checklist. 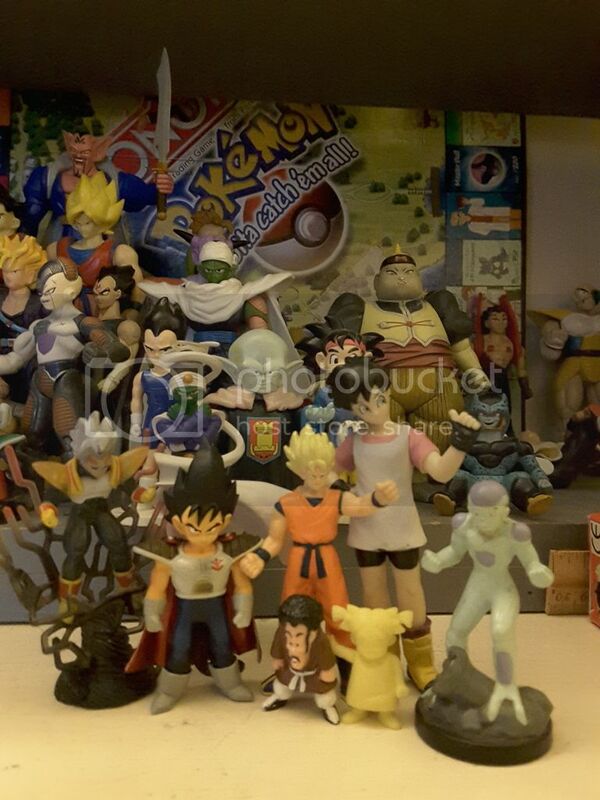 PGV do you know what year these figures came out? Were they sold or were they prizes? Thanks Bran. 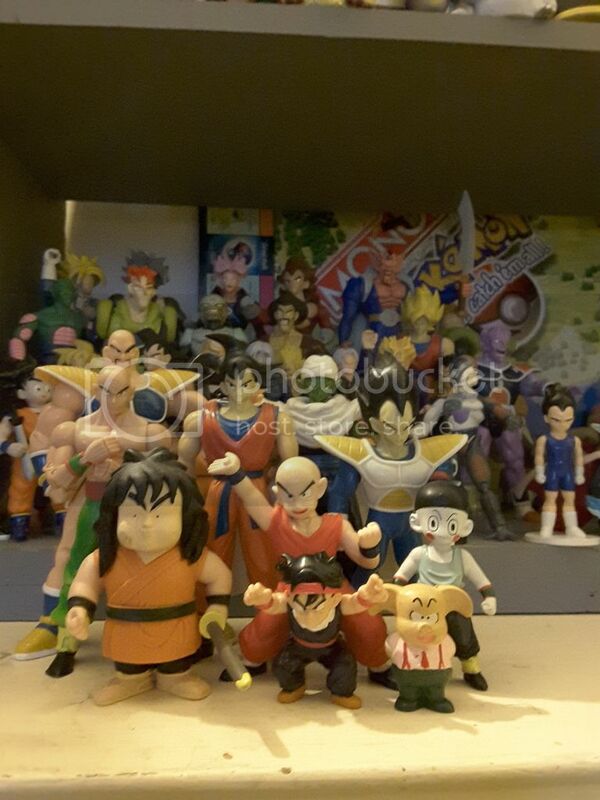 I post all my photos from a PhotoBucket dedicated completely to DBZ toys. (There's a link to it in my member collection post.) They should be there forever or until photobucket is no longer a thing. Just pm me if you need any other lists done. I'd be more than happy to do them.